Dudley North MP, Ian Austin, has written to the new Secretary of State for Education, Damian Hinds, urging him to increase investment in sixth form education. Cuts to sixth form funding introduced in 2011, 2013 and 2014 have had a significant impact on students and are turning sixth form education into a part time experience. The national funding rate for 16 and 17 year old students has been fixed since 2013 at £4,000 per full-time student, and this reduces even further once the student turns 18 to £3,300. This means that students on A level can only receive around 15 hours a week of education and training, which falls to around 12 hours once they turn 18. 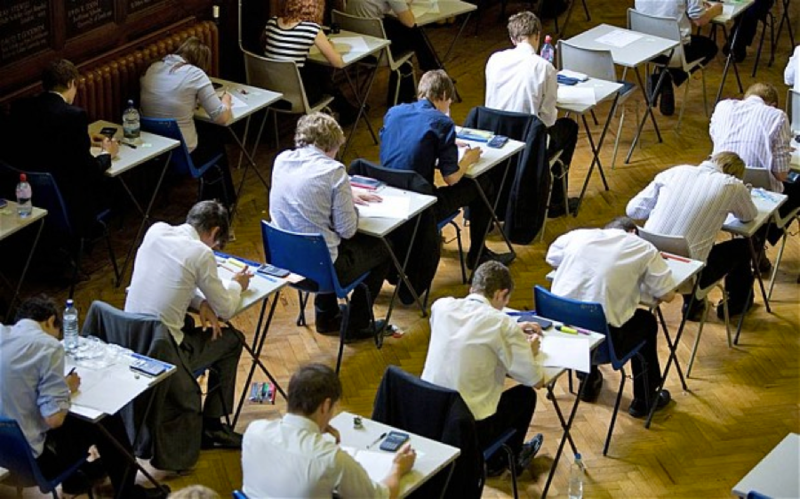 Research from the Institute of Education describes sixth form education in England as “uniquely narrow and short”. Students in other leading education systems receive more tuition time, study more subjects, and in some cases can benefit from a three-year programme of study rather than two. Last October, Austin met Black Country Colleges’ Principles to discuss the under-funding of 16-19 education and has since written to the Prime Minister, Chancellor and Education Secretary to urge them to increase the investment in the Further Education sector. “I have been saying for a long time that we need to make education and skills our number one priority in Dudley and across the country, both to enable young people to fulfil their potential but also to tackle many of the structural problems our economy faces. “I want the government to invest in our young people and ensure that they have the skills required to flourish in the workplace.